Reports gathered reveal that Cristiano Ronaldo will open the sixth edition of his “CR7” hotel chain in Paris in 2021, a co-venture with Portuguese group Pestana. The Portuguese superstar has two “CR7” hotels open: one in LIsbon and one in Funchal, his hometown and capital of the island of Madeira, which was opened in 2016 and are set to be joined by three new outposts in 2020: Madrid, New York and Marrakech. 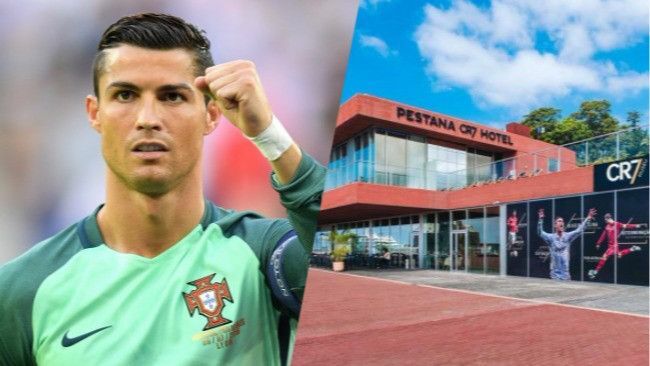 Like the other five hotels, the €60 million (£53m/$70m) venture in Paris will be a 50-50 investment between Ronaldo and the Portuguese hotel group Pestana.